The Applianceman Service repairs LG appliances. The LG philosophy “boils down to four basic elements: concept, style, interface and finish.” They specialize in mobile devices, computer products, and kitchen appliances. 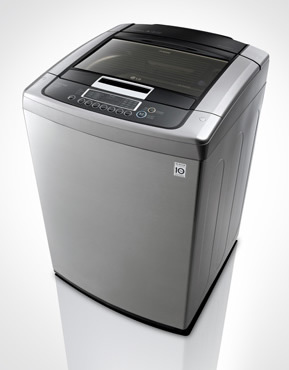 LG features a top loading washing machine that is top-rated by a leading magazine. Did you know that The Applianceman Service team members are all factory-trained and uniformed employees? We will come to your home and grant your space the respect it deserves by performing our job with tidiness. Our appliance service technicians aim to keep you up to date and aware of what exactly it is we are doing for you. Strong customer satisfaction is our goal so we make sure to explain each repair issue prior to servicing your household appliance. Many appliance repairs can be handled easily through good communication, proper technical skill and knowledge of various home appliances. 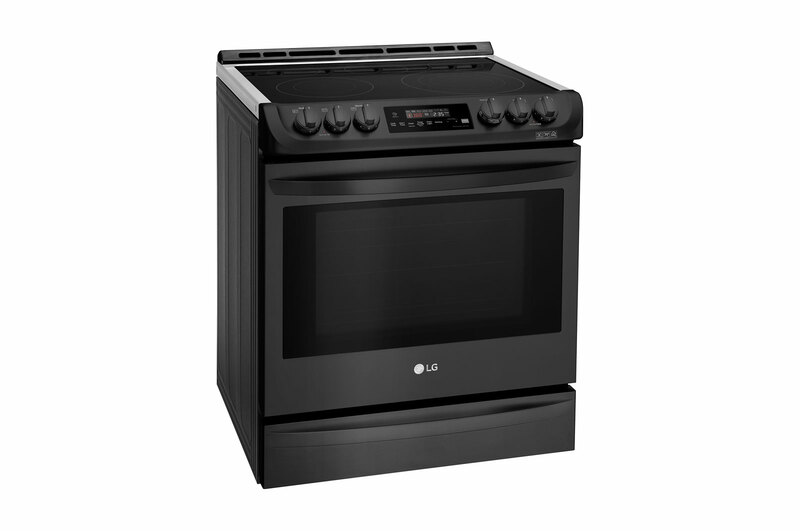 Your LG appliances will not suffer from ongoing issues with The Applianceman Service as we carefully and constantly train our technicians to work on LG appliances to keep them performing at optimum. We know how important it is to you and your kitchen to have a local Columbus business to rely on for all of your appliance repair needs. Give us a call at (614) 259-8868. ■ We Fix All Luxury Appliances! ■ Over 30 Years of Experience! ■ Reliable and Respectful Service! Applianceman Service was very quick in responding to my calls. They were easy to schedule with and always arrived when they said they were going to. The Appliance Man has helped me resolve problems with my refrigerator and washing machine from time to time over the past few years. They are very responsible and reliable and is extremely efficient. I have always been satisfied with the services rendered and to-date the work has been completed perfectly in one visit.